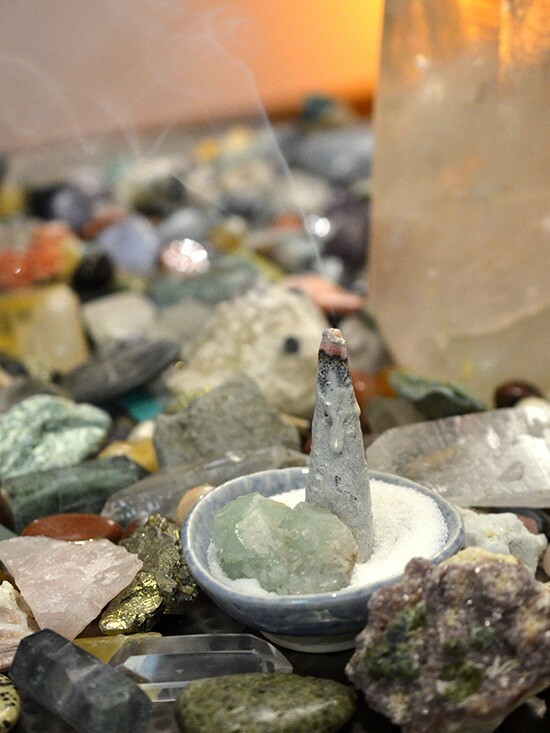 This freshly lit copal incense cone from Energy Muse will turn into a peace-bringing cloud of incense smoke… and it’s both powerful and divine! There are lots of things that you can use to clear your space of heaviness. My most basic and personal daily ritual is right HERE with lots of simple-to-find clearing goodies to create a crystal-clean space with good vibes only. Yet, there are always new ways to make space and clear the air, and each situation can call for a nw way to create space. The most vital thing you can do is use your personal intuition and have fun in choosing what you need to clear things from your space that do not belong! Today, lets talk about burning copal! How can you use copal? 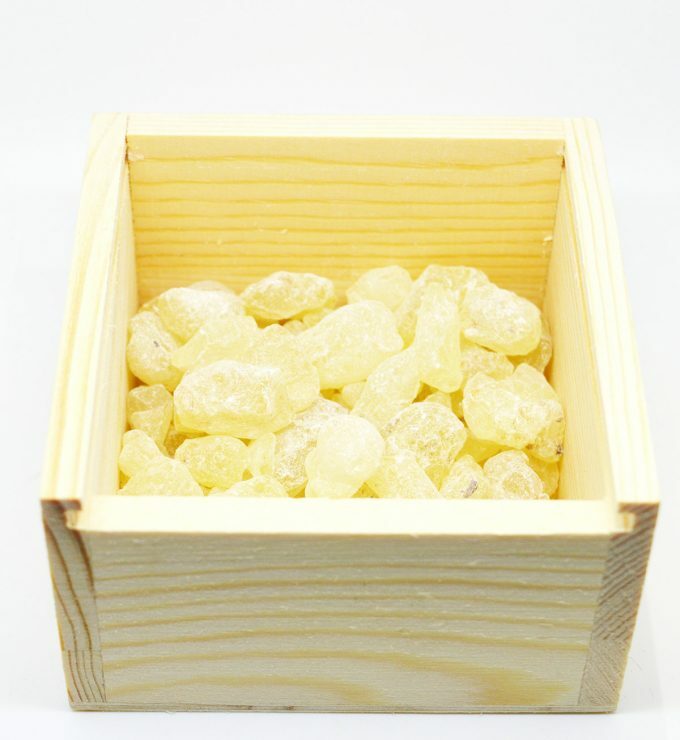 Copal can be used to cleanse your own aura. An aura- for those of you that are new to this realm of thinking- is an energetic field or atmosphere of energy that surrounds all living things from human-beings, animals and even to plants. From the color of one’s aura we can detect someone’s spiritual, mental, and emotional way of being. You can burn copal to also cleanse your house of negative energy that is looming and keeping you stuck by using it as a resin or an incense. When using resin you will need a charcoal puck. You can purchase them inexpensively HERE. I get rolls of these charcoal disks and burn resins often. Light the edge of the charcoal puck with a lighter. Hold the flame to the charcoal until you hear a slight crackling, indicating the coal has been lit. Place charcoal on a non-flammable surface, such as sand. Wait a minute, and place your hand above the charcoal. When you feel heat emitting from the puck, place a pea size amount of raw powder or resin in the center. As with anything that’s hot, keep a careful eye on the ed hot puck as the powder infuses the air. You can also clear your crystal jewelry and crystals with Copal. 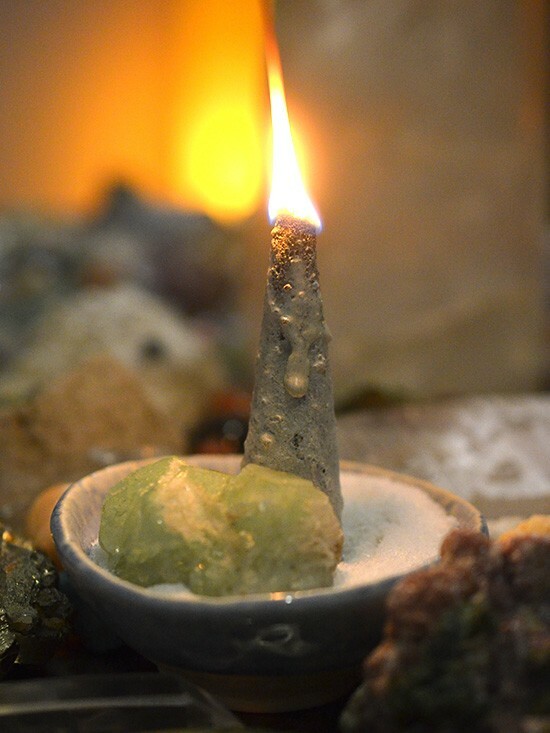 For your crystal jewelry, light the incense or resin and place the piece of jewelry into the smoke so that it is fully immersed in the mist. The piece may move back and forth and it is recommended that the leave it in the smoke until the movement stops. If you wish to clear your healing crystals with Copal, you can use a very similar method. Simply hold each crystal is the smoke and turn it every few seconds to ensure it is getting bathed evenly on all sides. Of course, this is all in the service of creating more space, eliminating what you don’t need and making room for the new and amazing! Previous post: Are You Blocking The Things You Really Want? Next post: Why Is Some Clutter So Impossibly Hard To Clear?